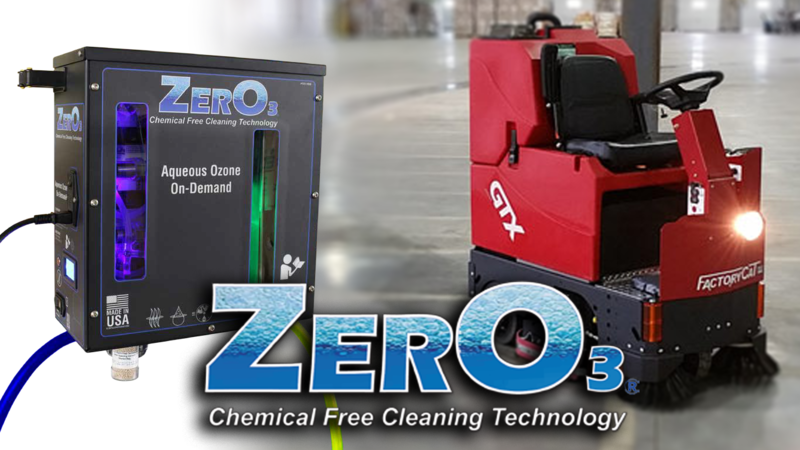 Ozone (O3) filled Nano-Bubbles generated by the ZERO3 system provide extended cleaning effectiveness by being less likely to rise to the surface. 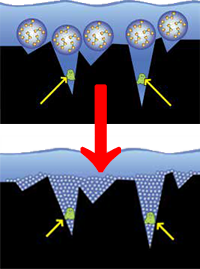 Nano-Bubbles fit into the smallest areas possible to destroy micro-sized contaminants which is what makes ZERO3 successful. 1. Oxygen (O2) in the ambient air is drawn through 3 individual Ozone generators. 2. 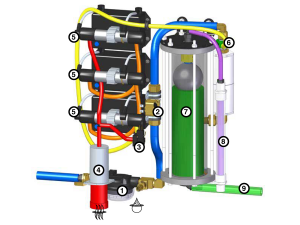 Inside each Ozone generator, the O2 molecules in air are split into O1 via a corona arc. creating Ozone (O3). The third oxygen atom’s bond remains radical and unstable and seeks organic matter to oxidize. 4. We inject the O3 molecules into the solution stream. O3 molecules in the solution are then drawn to any contaminants (viruses, bacteria, mold, etc.) in which the solution is applied to. 5. When the O3 molecule finds contaminants, due to the radical bond, the O3 molecule will split and attach to the contaminant and break through the cell wall, destroying the contaminant. 6. Once the contaminant is destroyed, only Oxygen is left in the solution. Use of cleaning equipment creates dirty cleaning equipment. When cleaning equipment is not cleaned thoroughly, usage and storage results in smells and cross contamination when used again. 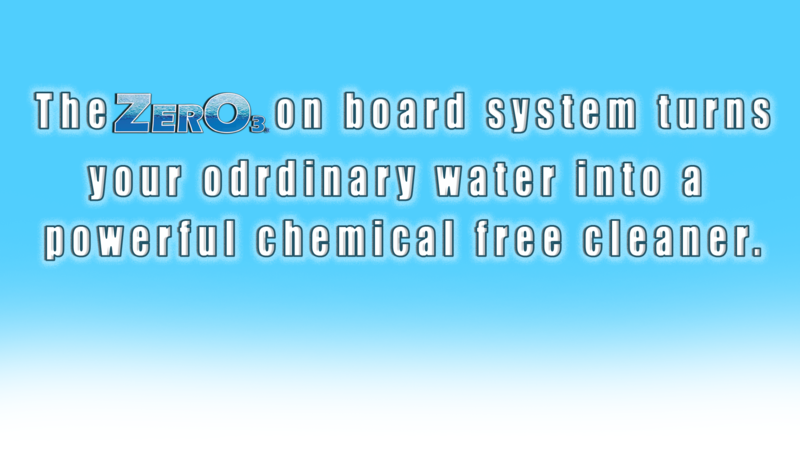 Ozone (O3) is widely used to eliminate odors from fire, smoke, pets and many household problems. 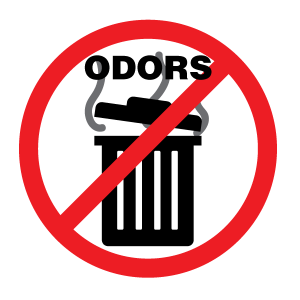 A properly implemented Ozone solution results in odor removal, leading to reduced complaints and a healthier work environment.